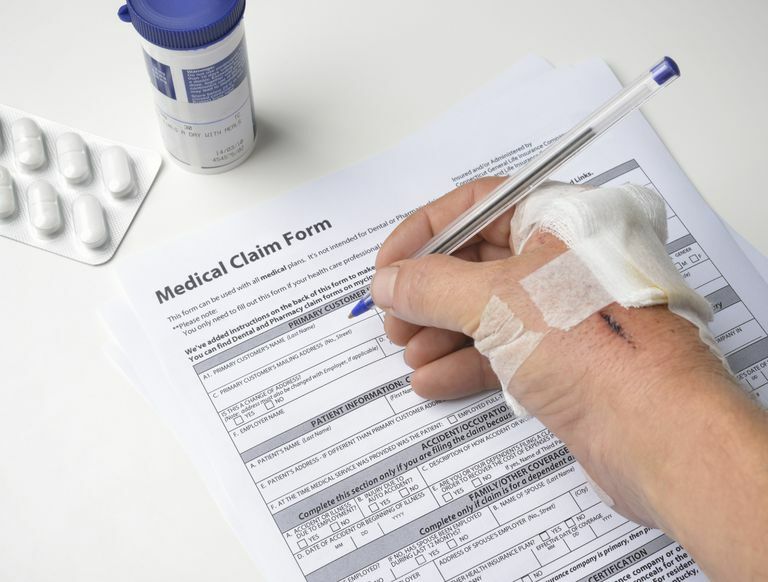 Do you have health and disability benefits through your employer? Could you answer detailed questions about your health and disability benefits? It is important that you know and understands the details now, without waiting until you need to use them. If you have arthritis and are continuing to work, your benefits are as important as your paycheck. Later, if you quit working, you may be eligible for Social Security Disability Benefits, but now, we are discussing what you are entitled to through your employer. Do you need to maintain a certain number of scheduled hours to remain eligible for health and disability benefits? What happens to your health and disability benefits if you switch from full-time to part-time status? Don't need to worry about this? Just going to assume you are covered? Think again. Here's an example: A person had Long-Term Disability (LTD) benefits as a full-time employee. Due to a medical condition, the person reduced their hours to part-time, intending to return to full-time status when their medical condition improved. Their condition did not improve, forcing the person to quit their job. Because they quit from a position of part-time status, they were not entitled to LTD. The person became ineligible for LTD when they went to part-time status, even though they worked for many years as a full-time employee. Financially-speaking, it would have been more advantageous to quit from the position of full-time status when the LTD benefit was in effect. Does your employer offer a Short-Term Disability plan (STD) or Long-Term Disability (LTD) benefit plan? What is the employee contribution required for you to have STD or LTD? What percentage of your pay do you continue to draw during your period of disability, and for how long? People who work and have disabling medical conditions, such as rheumatoid arthritis, must be especially attentive to the details of their benefits. Life-changing events happen. It is important to recognize that the changes you make in your employment status may have an impact on your eligibility for health and disability benefits. That's not to say that disability is inevitable with rheumatoid arthritis, but should it be in your future, you want to be covered. You may have many questions regarding employee benefits. Finding the answers is your responsibility. Ask your Human Resources Manager for an Employee Benefits Handbook if you lost the one originally provided to you. How will you and your family be affected? Is your doctor still on the list of providers? Are there deductibles and limits to the coverage? What Happens to Your Health Benefits If You Change Jobs? Group health plans cannot deny your application based solely on your health status. If you change or lose jobs, HIPAA limits exclusions to health insurance for pre-existing conditions. If you change or lose jobs, HIPAA guarantees the renewability and availability of health coverage to certain employees and individuals. HIPAA states you cannot be denied coverage because of mental illness, genetic information, disability, or past claims. HIPAA rules are applicable to all employer group health plans that have at least two participants who are current employees, including those that are self-insured. States have been given the option of applying group rules to "groups of one", helping out self-employed people. Insurance portability does not ensure you will have exactly the same benefits, premiums, co-pays, or deductibles when moving from one health plan to another. What Is COBRA? How Could It Help You? COBRA continuation coverage gives employees and their dependents who leave an employer's group health plan the opportunity to purchase and maintain the same group health coverage for a period of time (generally, 18, 29 or 36 months) under certain conditions. COBRA can help bridge the gap. Under HIPAA rules, COBRA is counted as previous health coverage, as long as there was not a break-in coverage of 63 days or more. How Can You Find the Best Daycare Facility for a Disabled Child? How Long Will It Take to Get Disability Benefits? Should You Place Your Disabled Child in a Youth Nursing Home?